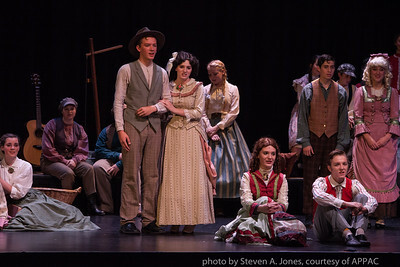 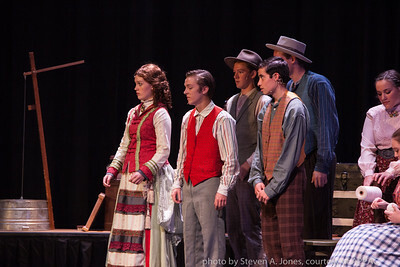 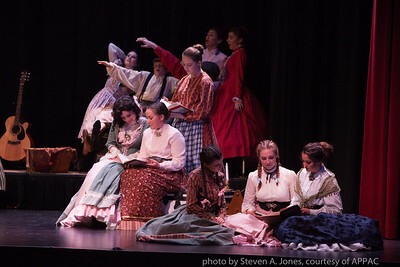 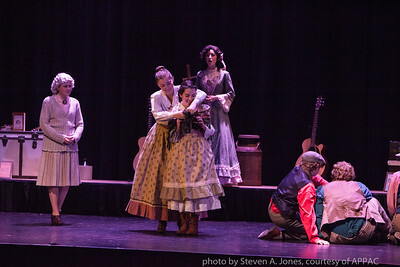 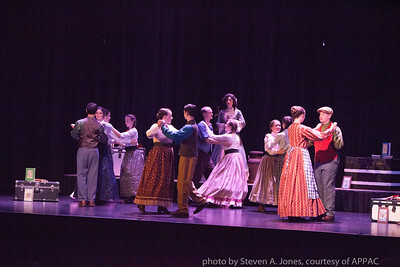 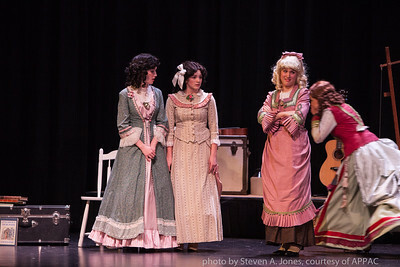 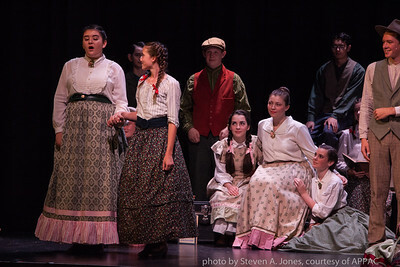 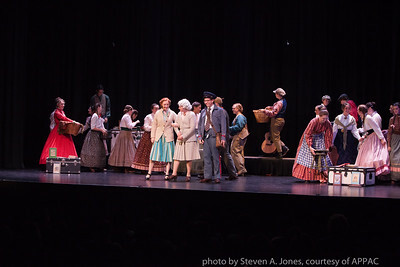 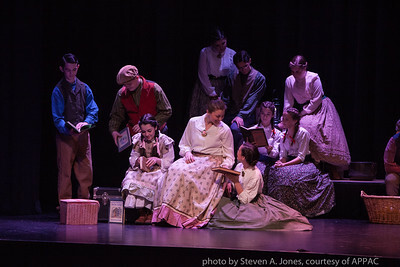 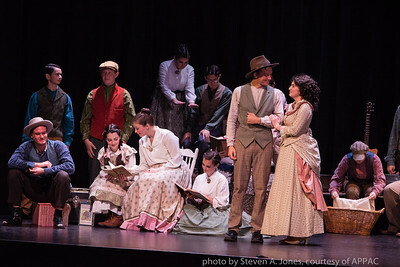 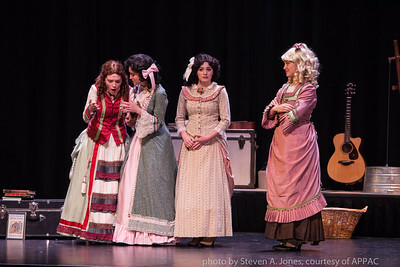 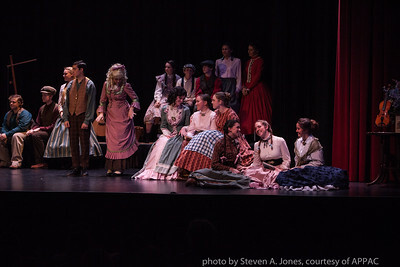 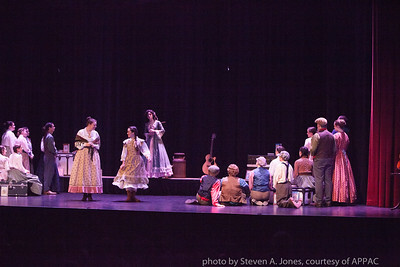 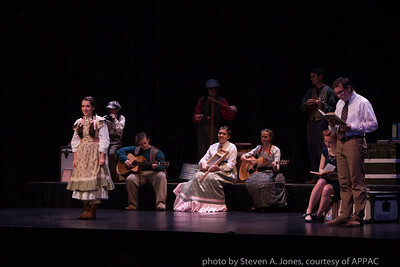 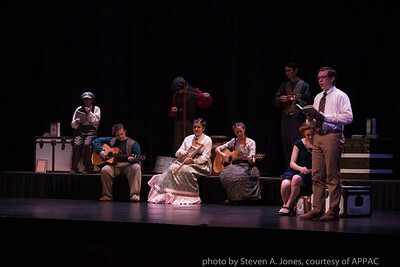 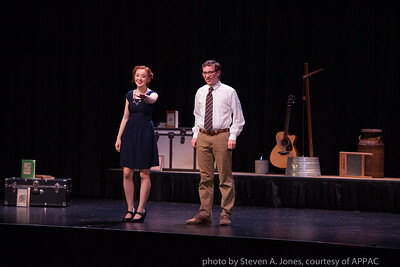 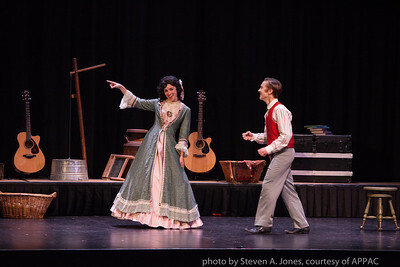 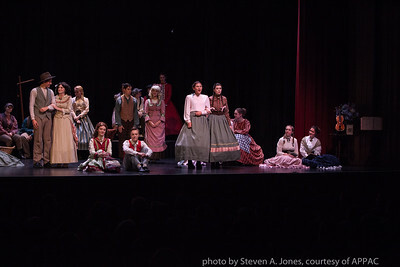 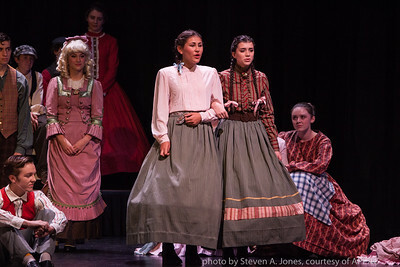 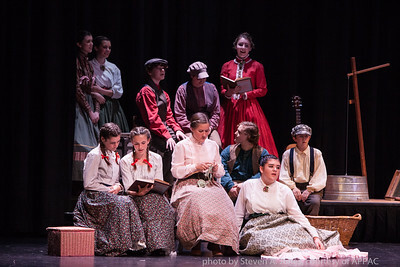 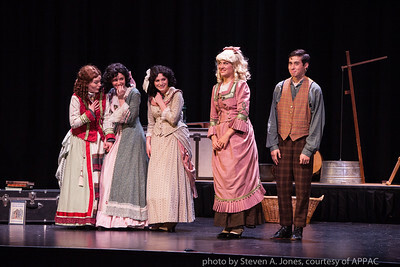 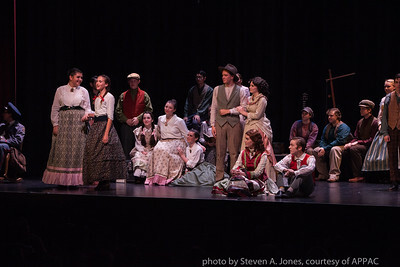 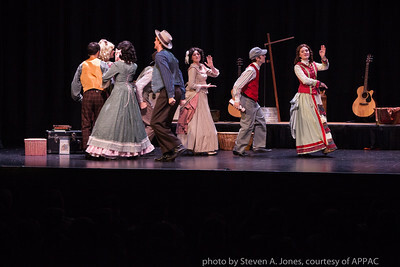 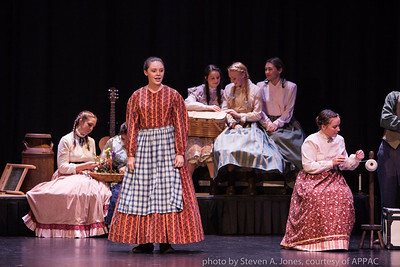 TNT’s original production, Melodies & Memories of Laura Ingalls Wilder, is a smattering of moments from a time gone by, revealing the a picture of life as it was and reminding us that the here and now are not the here and always. 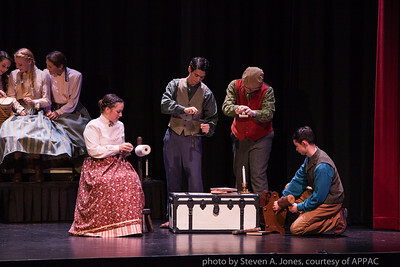 Sit back and enjoy the show as this award winning theater company recreates scenes from Laura’s life that are reminiscent of home and hearth. 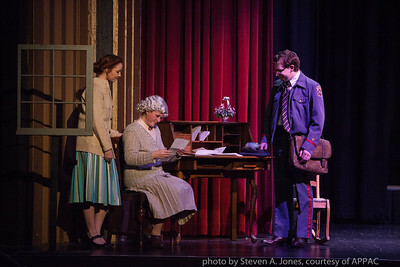 Laura’s collection of recollections reminds us of our heritage, wether it is recorded or not. 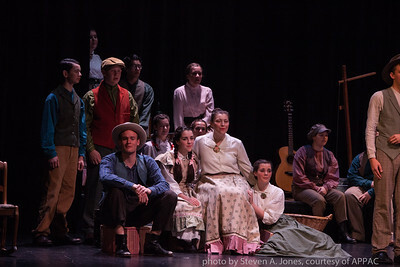 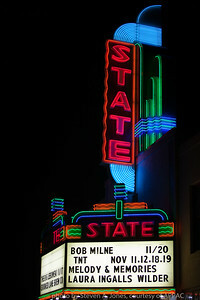 Audiences young and old love this production.